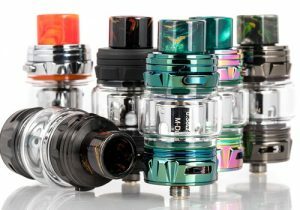 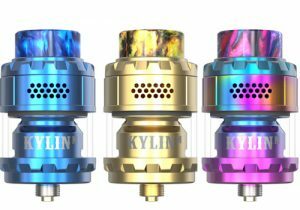 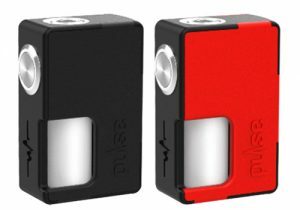 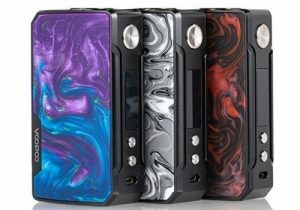 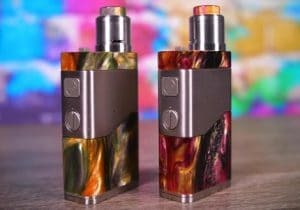 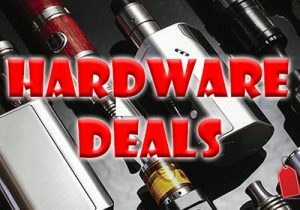 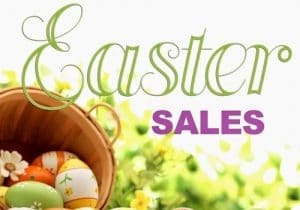 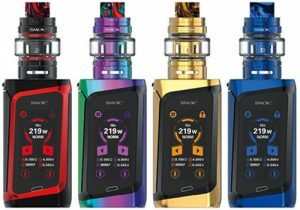 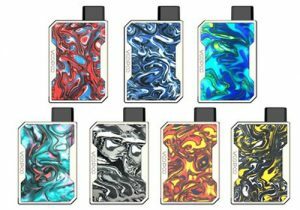 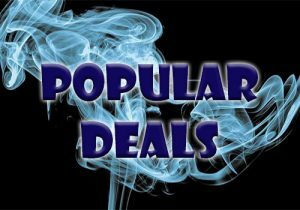 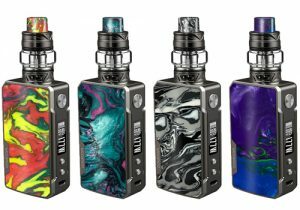 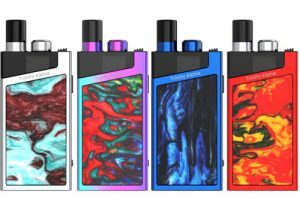 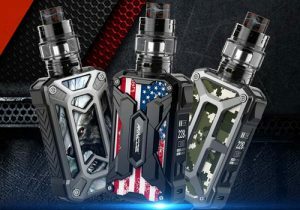 Here are cheap deals and best prices for the Council of Vapor Mini Volt V2 Kit. 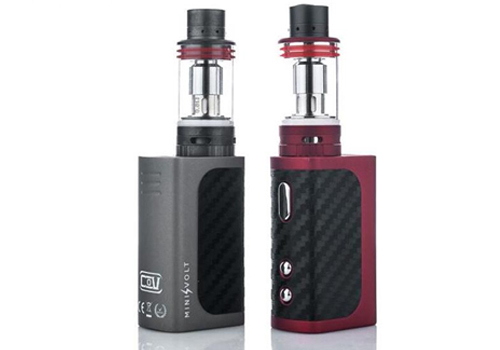 This device is the 2nd edition of the popular line of Mini Volt mods and is absolutely tiny with efficient operation. 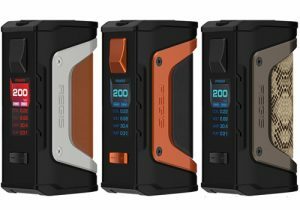 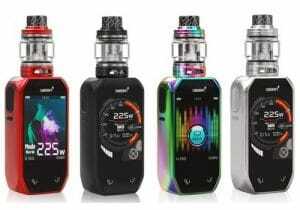 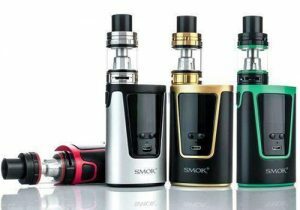 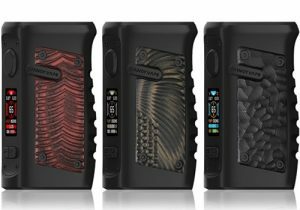 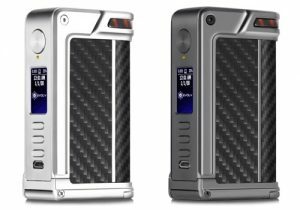 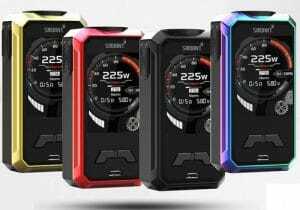 It also features a rubber and carbon finish for excellent hand feeling, a 1200mAh integrated battery for long vaping times, 40 watts of power, a smart display with a well-organized menu, faster charging than its predecessors and a myriad of safety features.